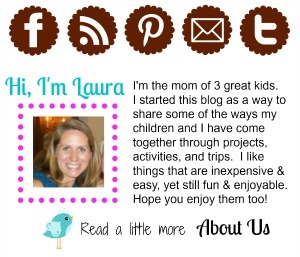 Announcing a new feature coming soon to Come Together Kids... themed linky parties! My first themed party button image courtesy of my oldest daughter! These linky parties will be ongoing and will each focus on a different theme. They will be the place to link up your favorite posts related to that topic and also your resource for great ideas from your fellow bloggers. Periodically (hopefully once a week or more), I'll highlight several of the posts linked up in another new feature, " Five Fun Ideas for....:" I am super excited to have all these great ideas in one place. 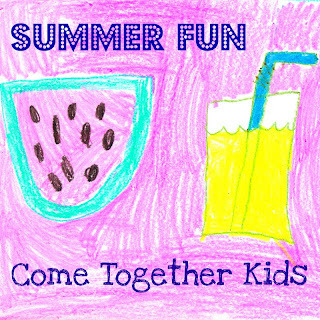 SUMMER FUN ~ (OPEN NOW - click HERE to link up!) 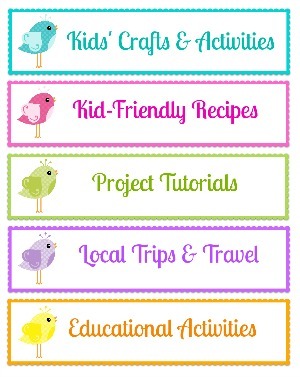 ~ any and all ideas for summer activities, crafts, projects, recipes, etc. LET'S HEAR IT FOR THE BOY ~ (July) ~ so many of the projects & crafts I find and do are girly, I'd love to gather a collection of boy-ish stuff! PARTY TIME ~ (August) ~ this will be the spot to link up all your fun party ideas... themes, favors, recipes, etc. These themes will also open up two other exciting opportunities. First, I'd love to invite any interested bloggers to guest post with their own great ideas relating to each topic. If you have a fun activity, craft, project or recipe for the theme and would like to write up a post with clear directions and pictures, I'd love to feature it as a guest post. 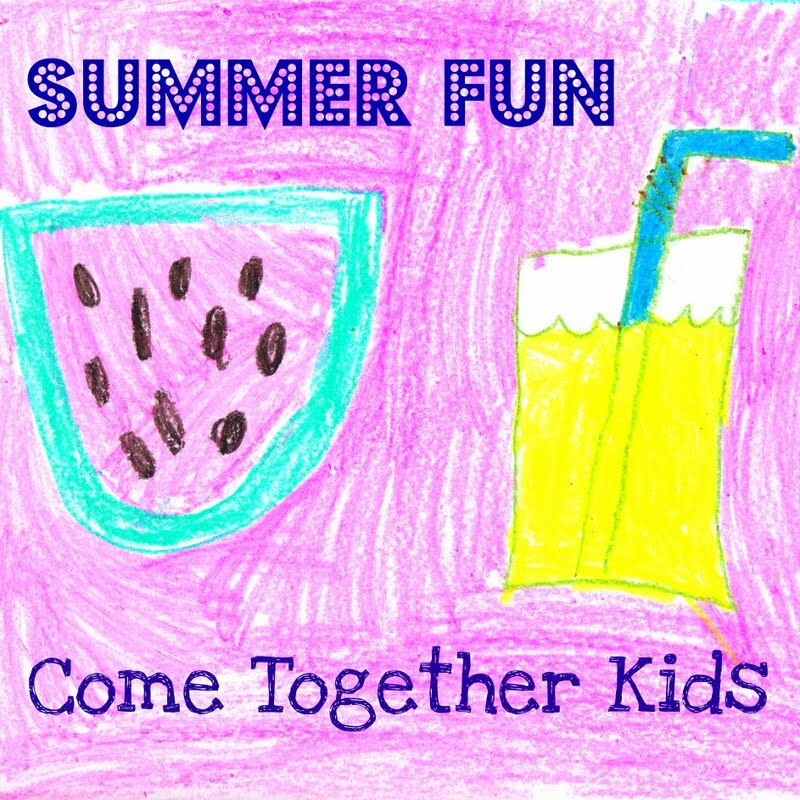 Contact me at cometogetherkids (at) hotmail (dot) com with your ideas. The second opportunity is for sponsors. I am thrilled at how many followers I have already and how many visitors come to my blog every day. I think these themed parties will be a terrific way to advertise your product or service. Not only will you be able to reach your target audience, but your ad will remain on the always open themed party and won't expire. I will feature your button on the linky party post and also include your listing on my "Five Fun Ideas..." posts related to the theme. If you'd like more information on my blog statistics and introductory rates for sponsors (I'm cheap! ), please send me an email at cometogetherkids (at) hotmail (dot) com.